Legacy Circle Pin for those who have included the Church in their estate planning. This sentiment is our call to honor those contributors from our shared past. The call also represents an imperative to replenish the well that enables us to be a voice for justice in the world and advocate for the manifestation of heaven on earth. While there is much we can do as individuals, the collective efforts of our congregation over many generations borne out of our principles can make us an unstoppable and undeniable force for dignity, respect, and justice for all. The Planned Giving Program has three primary components: the Financial Education Series, the perpetual Planned Giving Campaign, and the Legacy Circle. Legacy, or planned, gifts can take many forms. For example, they can be a straightforward bequest in your will and testament, an allocation from your charitable trust, or a non-cash gift such as a life insurance policy or real estate. Your legacy gifts are an opportunity for you to champion those aspects of Unitarian Universalism that resonate most with you. Our church Endowment Fund (i.e., General Operating Reserve Fund), is an important well from which we all drink; other funds offer more specific benefits. Future generations will not only benefit from your gift, but will also be touched by your prophetic words and deed. As part of the Planned Giving Campaign, we offer a multimedia campaign that shares the thoughts and motivations of persons who have included gifts to UUCLB in their estate plans. 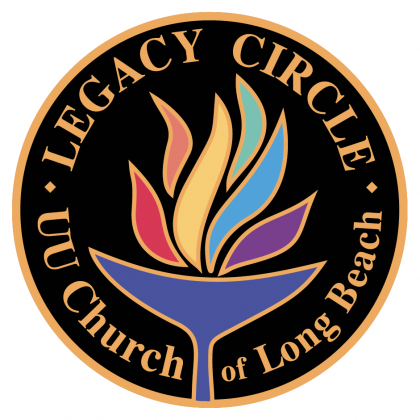 The Legacy Circle is the assembly of donors to the future of UUCLB. Each donor has pledged to contribute drops to the well that nourished us during days passed, nourishes us today, and will nourish us in the days to come. The Legacy Circle meets annually to celebrate those people who have donated so meaningfully to the future of our church and our movement, to explore the spirituality of giving and contemplate ways to inspire giving within our congregation. 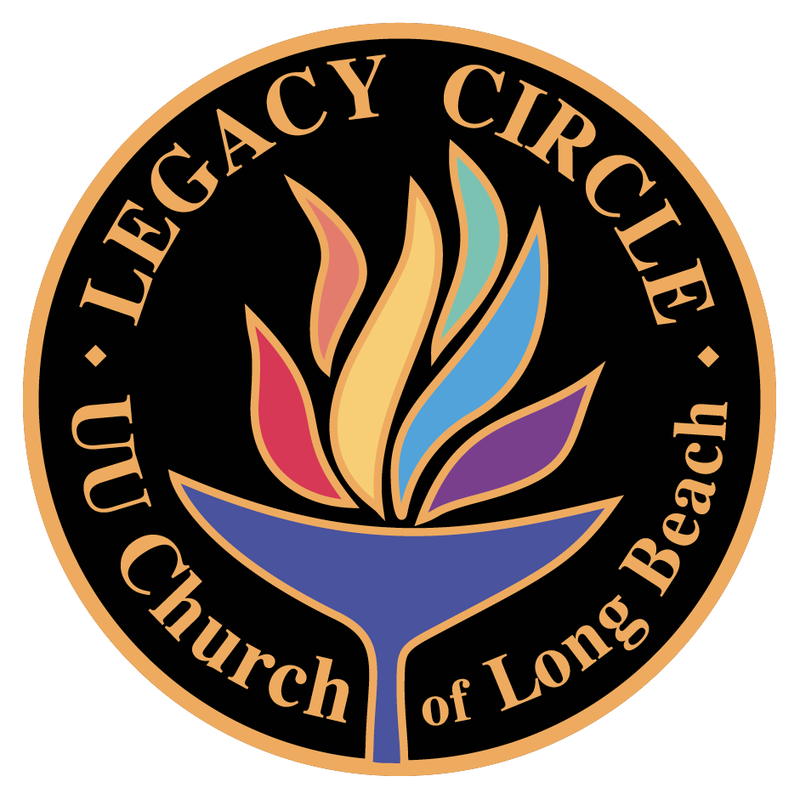 If you have included the church in your trust, will or other funds, you are invited to join the Legacy Circle. Click here to download the form: Legacy_Intent_Form_UUCLB. When you have completed it, submit the form to the Minister for secure storage. If you have questions or want to talk with someone about the Legacy Circle, you can call the church office and let our church administrator know. She will connect you with members of Planned Give or reach out to Planned Giving via email.